When searching for someone to elevate brand awareness, bridge conversations between your business and consumers, identify brand ambassadors, or to host a training for your board of directors, you’re bound to come across a few dozen gurus, ninjas, or self-proclaimed rockstars. It can be overwhelming when those willing to take on your social media are a dime a dozen and résumés representing those born with logins to Instagram accounts and Twitter handles are rollin’ across your desk. Who sifts to the top? We both know just because someone can, doesn’t mean they’re the right fit for the job. So what are your options? First, let's keep the goal in mind. When you or your business is under pressure to respond to media criticism, who do you put on the mic? The seasoned PR professional or the junior, newly-minted marketing coordinator? Social media is 100 percent outward-facing. Your hire must be a combination of Olivia Pope, a quick-witted conversationalist, a type-A do-er and an independent thinker. 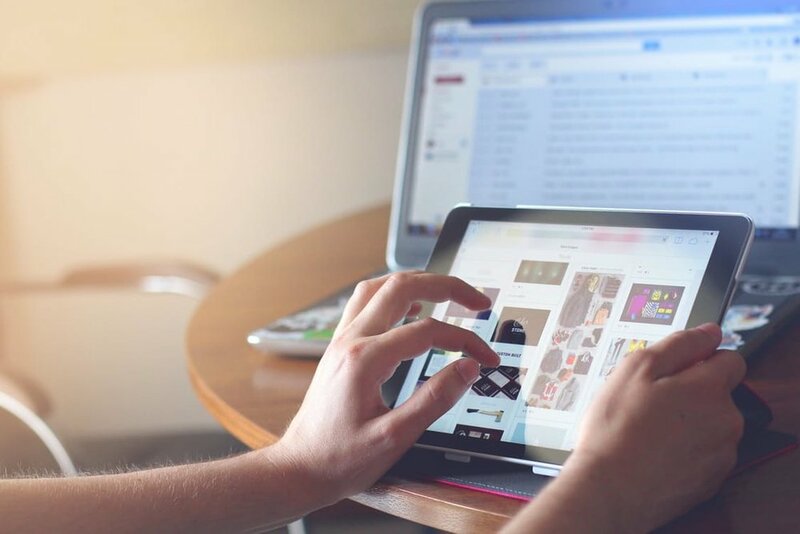 When digital strategy is executed against your business goals it can be a cost-effective, highly-measurable addition to your pre-existing traditional media, but it also comes with a handful of risks. When digital strategy is built on a foundation of preparedness - training, crisis planning, process, documentation - you can empower your digital team (of one or many) to make sound, turn-key decisions. Which means, the return greatly outweighs the risks. Choose someone who has experience working with highly-regulated industries; can bridge an educational gap for your new hire or your board of directors; and can serve as an extension of your team. Choose someone who can teach you how to fish, and can do some of the fishing for themself.